Stacey Lane Studio Jewelry - Who said only the boring are bored? Who said only the boring are bored? 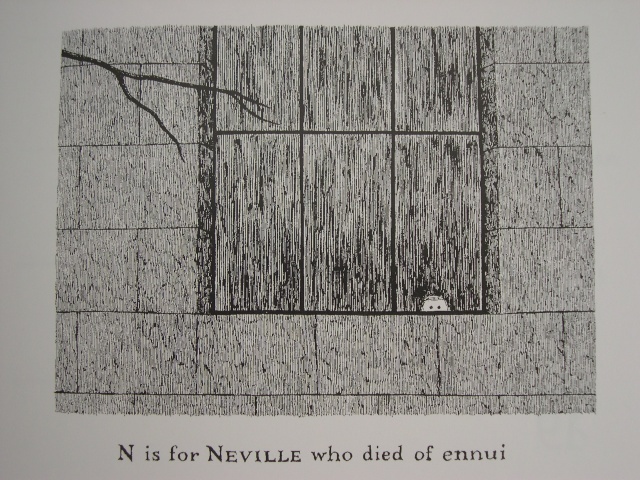 I love Edward Gorey, and this is one of my favorites.